I had an overripe mango. 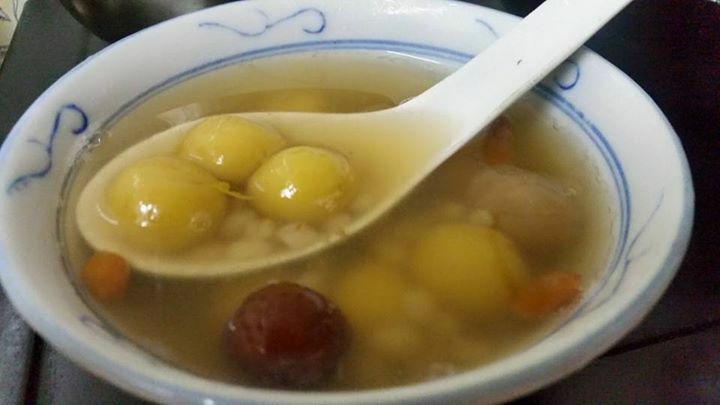 So, I decided to make tong yuen. Just add on glutinous rice flour and some water to it, mix and knead. I let it rest for an hour, as I waited for barley drink to boil. I can’t make the traditional way of ginger soup as my hubby doesn’t like ginger.